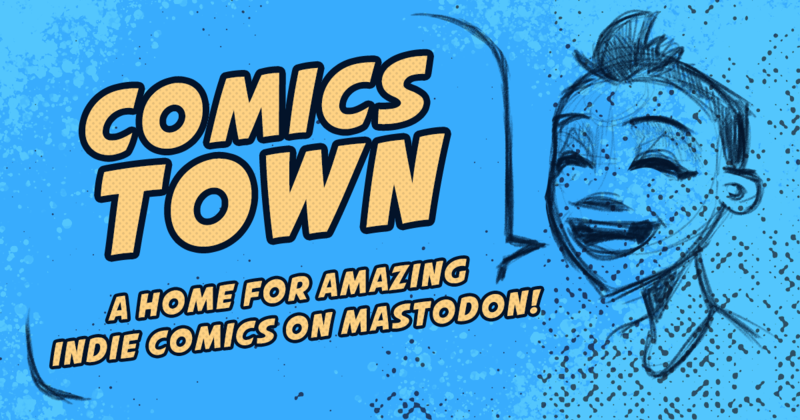 With an account on comics.town you'll be able to follow people on any Mastodon server and beyond. Comics.Town is in Invite-Only Mode for the time being. If you create an independent comic, webcomic, or run a independent comics collective or publisher, contact @Mayor@Comics.Town to receive an invite.